I am usually all in for experimenting with better and improved products, even if I like what I am currently using. So, when Pantene challenged me to take up the #14DayChallenge with their new and best ever Pantene shampoo, I didn’t say no. After all, as a Leo I love a challenge. Let me tell you what I feel about the products after using it for 14 days. 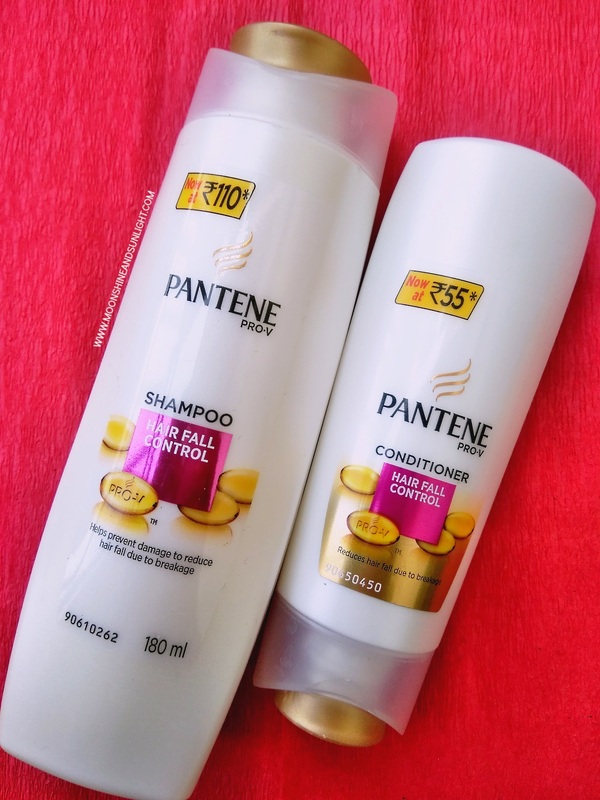 The challenge – Using the new Pantene Hair fall Control shampoo and conditioner for 14 Days and try out the other/test shampoo to see the difference. Product – The shampoo has a fruity smell, foams a LOT but does a great job of cleaning your hair without stripping the scalp of all the moisture. The Conditioner is great and I love the way it smells! I like aqua fragrances and it smells exactly like that. The amount of conditioner required is a little more than usually I like to use, to see proper results. They claim that the new Pantene has Keratin Damage Blockers and it makes hair stronger from root to tip and helps prevents breakage. 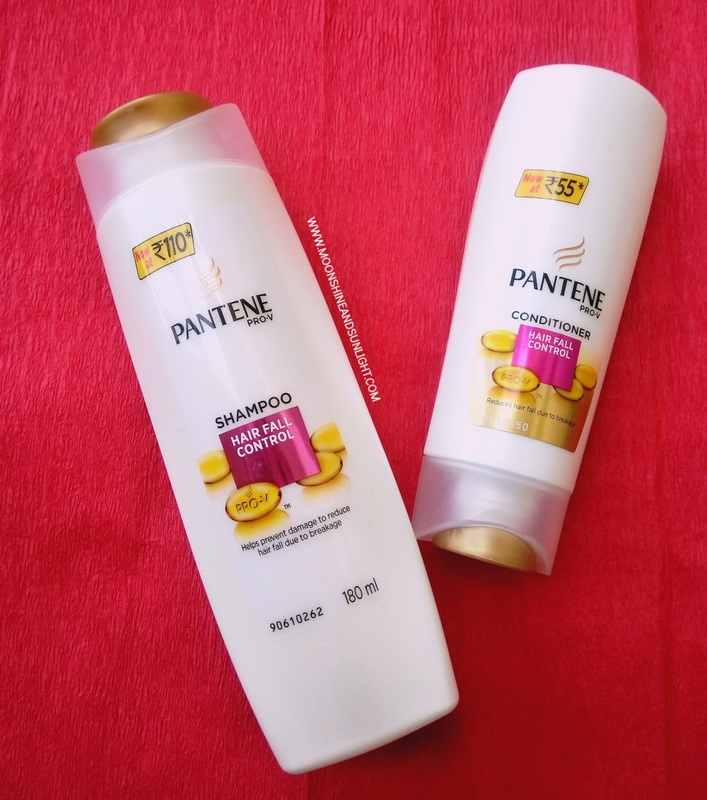 I used the test shampoo on one side and this on the other side and I could notice the difference on the side where I used the Pantene Hair Fall control shampoo and conditioner. The test shampoo comes in a white bottle and I don’t know what brand that shampoo was from. After 14 days of using this, my hair fall has noticeably reduced. After every use my hair feels manageable and I love that it gives a nice volume to my hair. I had a problem with scalp getting greasy with my last shampoo, but I didn’t face that with Pantene. My hair becomes a little dry towards the tips of the hair; that is the only problem I faced. But as far as hair fall is considered, this shampoo actually makes a difference in that department and in a good way. I would recommend this, if you are facing a lot of hair fall and looking for a shampoo to give volume to your hair! 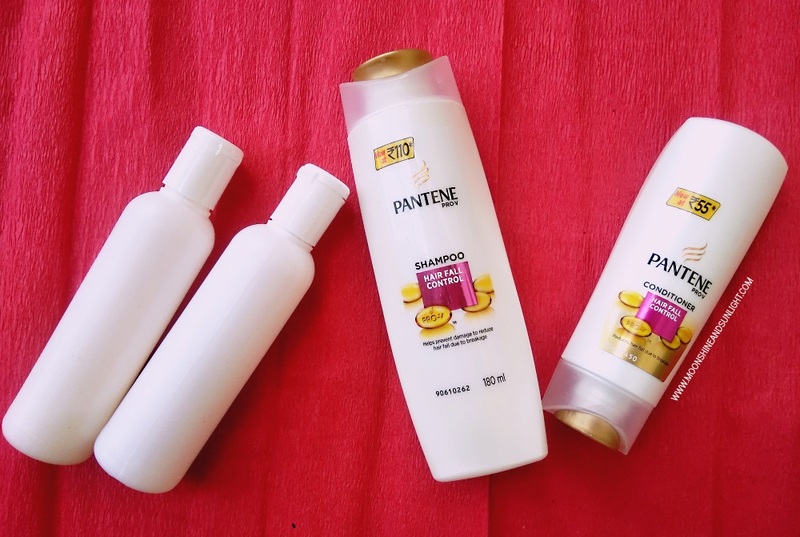 I took up the #14DayChallenge as a part of product review activity at BlogAdda in association with Pantene. I loved using Pantene when I was back in school. Along with Sunsilk. I should give it a try again . Shampoos are always a hit or miss.. Glad it worked for you. I took the challenge myself and love the shampoo!